Leave No Trace is a human mystery where the clue to answering complex psychological riddles squarely resides in the familial bonds of love a father shares with his only daughter, Tom’s ability to see the bigger picture while also taking charge of her life on her own accord an inspirational stunner I can’t wait to see again. If Let the Sunshine In isn’t Denis’ most vital work, that doesn’t make it any less artistically dazzling, the hope for a better tomorrow overflowing in thoughtful companionship and unfettered love a universal longing intelligent viewers of all types should have no problem relating to. 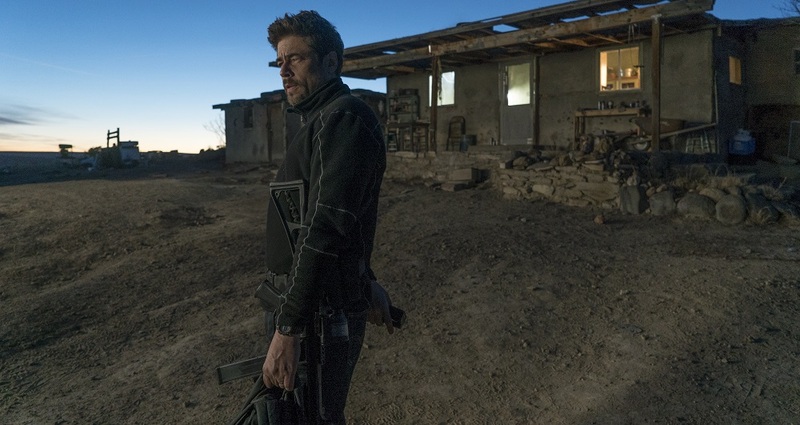 Far from an easy film, working in moral grey areas so noxious breathing in their fumes for too long is dangerous to one’s health, Sicario: Day of the Soldado is rough going, and as impressive as it might be I’m equally not altogether sure I enjoyed watching this story play itself out to its ethically ambiguous conclusion. 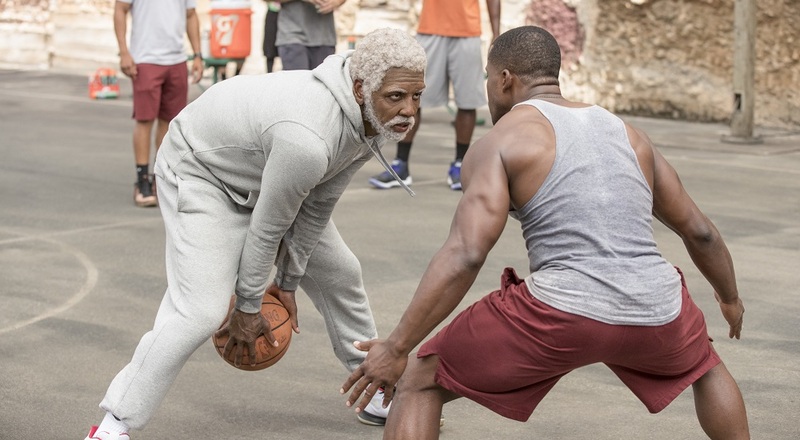 While some jokes can go a little far, and while not nearly the slam dunk I’m sure many fans were hoping for, a soft jumper off the glass making a delicate “swish” sound still scores two points, and in this case that’s more than enough for Uncle Drew to win this particular comedy game. 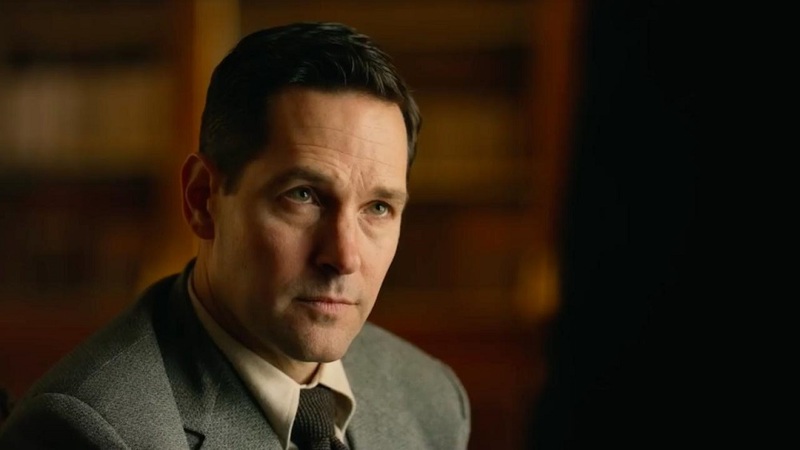 The Catcher Was a Spy is an imperfect examination of a curiously complicated figure in American history, and even if many viewers will feel compelled to do additional research into Berg after watching (or, at the very least, pick up a copy of Dawidoff’s book) that doesn’t mean the film itself still isn’t worth taking the time to see. 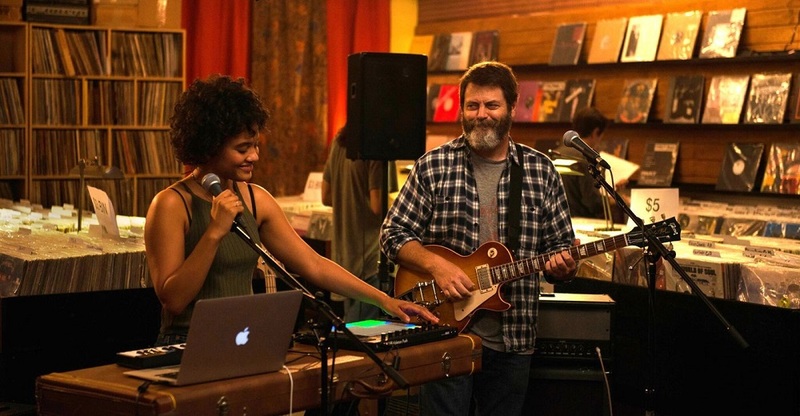 With Hearts Beat Loud, Haley has composed a universally accessible human drama of music, romance and family that brought tears to my eyes while at the same time had me wanting to leap out of my seat in order to give it a hearty cheer. 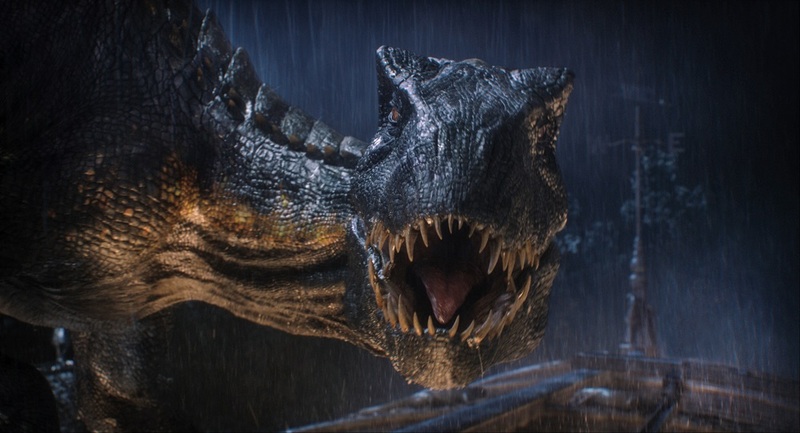 The director is at his best, though, when he allows all of the prehistoric beasties to chomp down on a variety of varying victims, and there were certainly times I wondered what might have been had Bayona made a straightforward dino-themed horror flick instead of another installment in the Jurassic Park universe. A naturalistic marvel of restraint, The Rider is a cinematic triumph I’ll not soon forget. What’s most annoying is just how much the film wastes such an extraordinary cast and an inherently funny premise and in the process does little to nothing memorable with either of them. 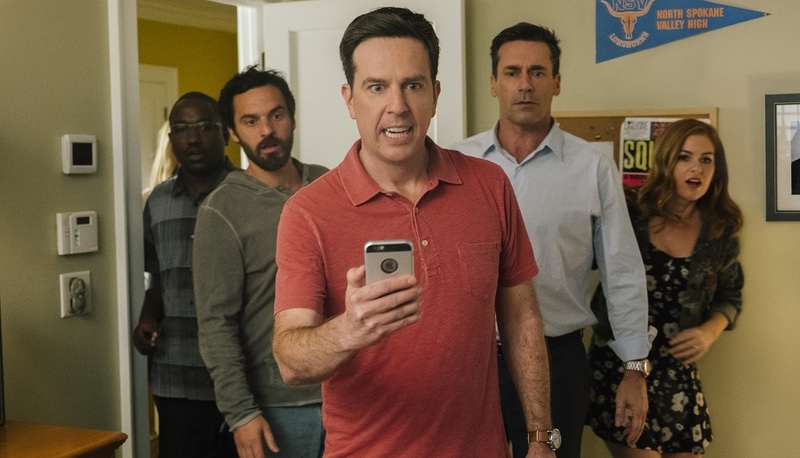 It just doesn’t work, and in a year where smart, character-driven ensemble R-rated comedies have made something of a comeback, Tag is an unfunny game of tedious nonsense I personally think isn’t worth playing.